The usage of substances which have an effect on biological processes inside the body were always a part of the human culture. On one hand, they can be used to cure diseases such in the case of aspirin and on the other hand they are used for recreational purposes such as alcohol. This essay will concentrate on the latter practice which is facing a lot of debates and criticism. Whilst it is pretty common amongst native tribes to make use of this kind of drugs, in civilized countries you will find nearly everywhere paternalistic regulations in the case of non-accepted drugs, which is often a “Zero-Tolerance” policy such in Asia and the USA. On the other hand, socially accepted drugs like alcohol, nicotine, caffeine, and fancy designer drugs like Prozak (an anti-depressive drug) are part of the daily life. As we can see, the policy according to recreational drugs is pretty inconsistent, mixing arguments of a liberal and paternalistic approach. 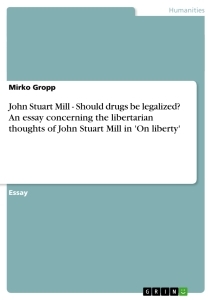 In arguments against this historically based segregated treatment of recreational drugs, you will often find the thoughts of the nineteenth century philosopher John Stuart Mill concerning “Civil or Social Liberty: the nature and limits of the power which can be legitimately exercised over the individual ” in order to loosen the regulations. In his book ,“On Liberty”, he states out the main principle in order to leave the “details of live2“ to the individual, protecting it against the “prevailing opinion and feeling ”. “That principle is that the sole end for which mankind are warranted, individually or collectively, in interfering with the liberty of actions of any of their number, is self protection. ” In contrast to the paternalistic view, “[h]is own good, either physical or moral, is not a sufficient warrant.3” Thus, a governmental restriction to protect its citizen from harming themselves by an incompetent usage of drugs, which is common in the case of ecstasy or heroin, is not morally justified by Mill’s concept. This so called harm-principle is the decisive scheme of his work, trying to combine Utilitarianism and Liberalism. In his view, giving priority to liberty over other goods and even over the claims of general welfare will on the long run best promote general welfare. Hence, we have to examine whether drugs interfere with the interest of others or better saying whether they are harming them. In order to reason for a prohibition of drugs, one could claim the pernicious effects of drug usage which is indeed harming others directly. As a matter of fact, drug users are more likely to harm someone in their state of intoxication, which often goes together with the loss of mental or motor control.  For instance, in the majority of serious car accidents, the usage of drugs was involved. On the other hand, not every drug use results in hurting others. Who is a student harming, smoking marijuana in the privacy of his home? With the example of poisons Mill points out that just potential harm-causing effect cannot be used to justify governmental coercion of the whole in order to prevent harm as long as there is no direct correlation between the act and the harm that is caused. In contrast, it would be legitimate to warn the customer “with some word expressive of its dangerous character. ” As we can see, preventive governmental compulsion would interfere with the social freedom according to the harm principle. As a consequence, a person cannot be held responsible for taking drugs, but for failing to meet his duties to the public. Therefore, a drunken person who fails to meet his family obligations and hence hurting his family should be punished. The punishment, however, is for failing to meet his family obligations not for being drunk. Also in the case of drug related car accidents, a government may regulate such combined activities but not the availability of drugs itself. As a result, there is no moral legitimization of prohibiting drugs out of preventive reasons no matter how expedient it would be. 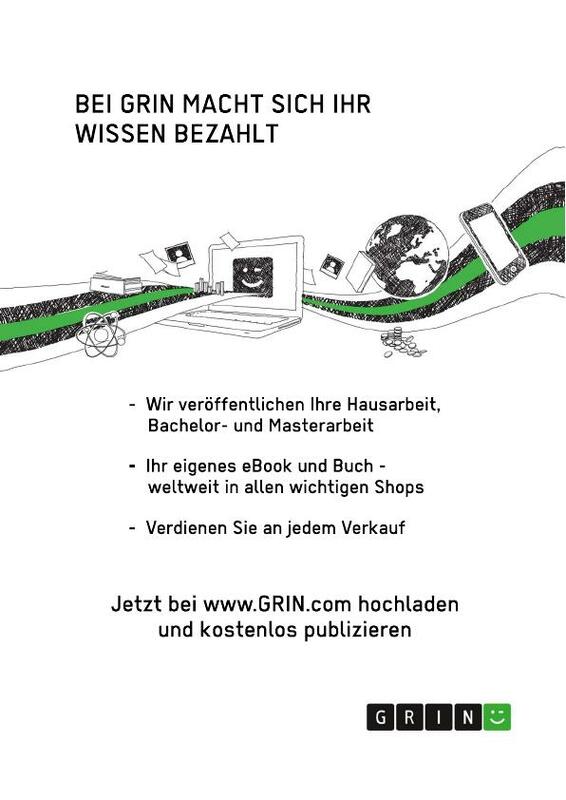 You will find the same pattern of argumentation in the case of drug related crimes such as murderer and robbery. 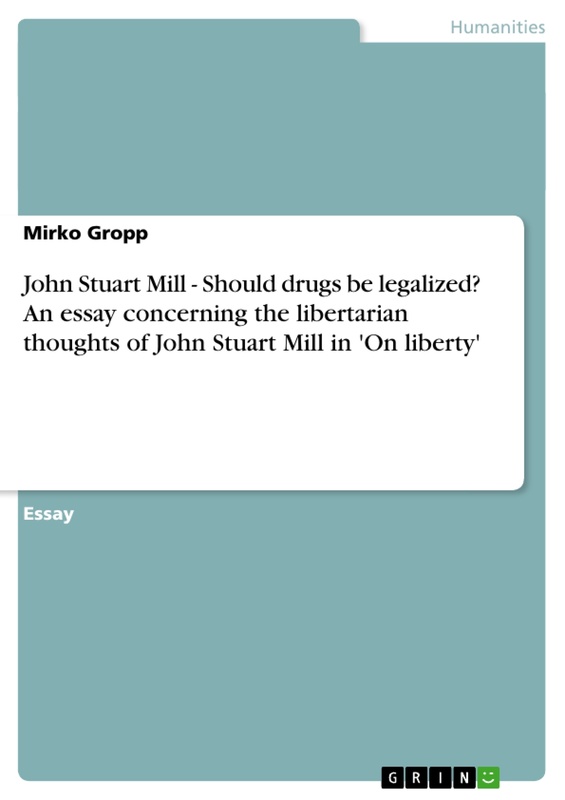 A short essay about the controversy of the legalization of drugs in the context of the philosophy of John Stuart Mills. Legalization of Marihuana in the United States?